Rush Lake on the Whitefish Chain! 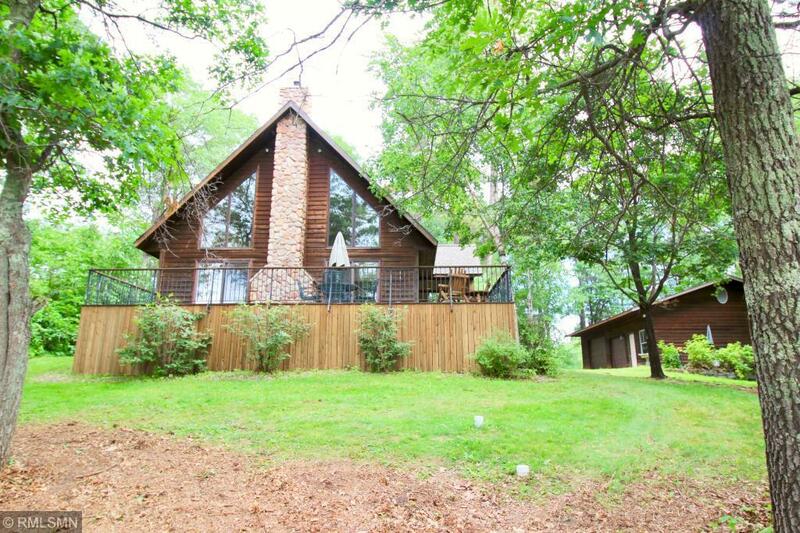 Quality built 2 bedroom, 2 bathroom home with vaulted ceilings that includes 15 feet of deeded access to Rush Lake. 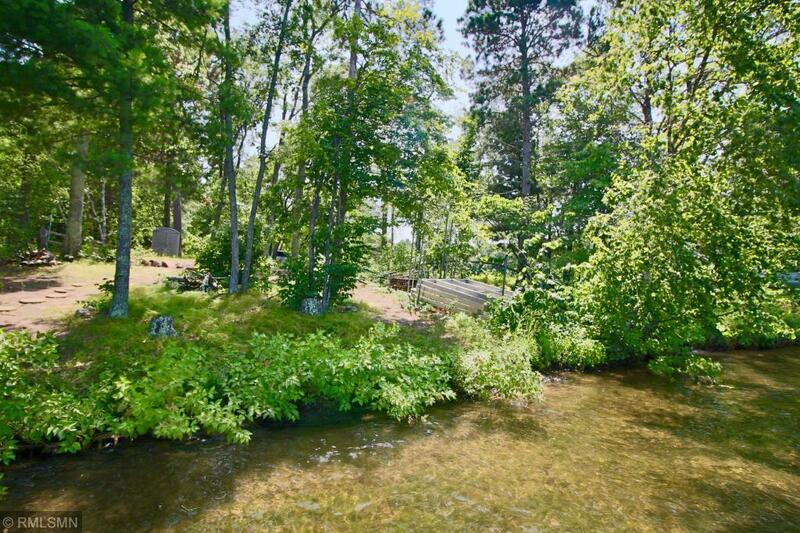 Home has 115 feet of shoreline on Arla's Lake! Master bedroom has own private bathroom and loft area. Living room has great views of Arla's Lake and a gas fireplace. 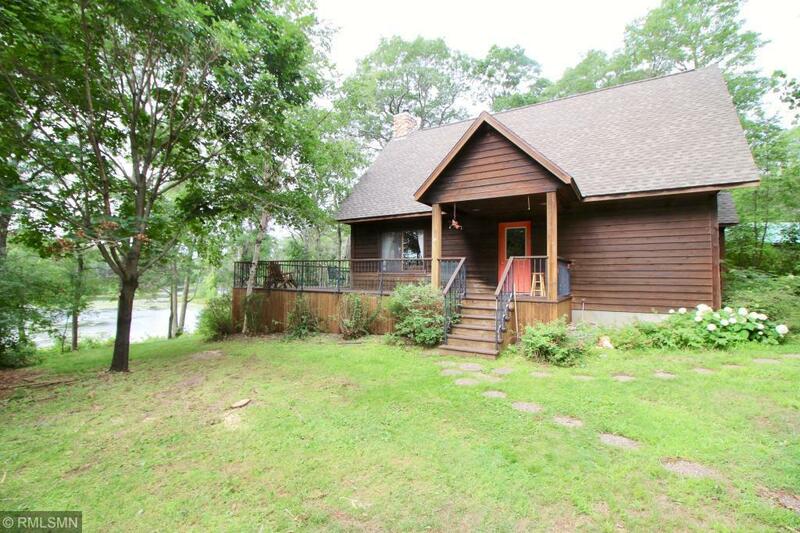 2+ car detached garage that is insulated and has a large workshop. 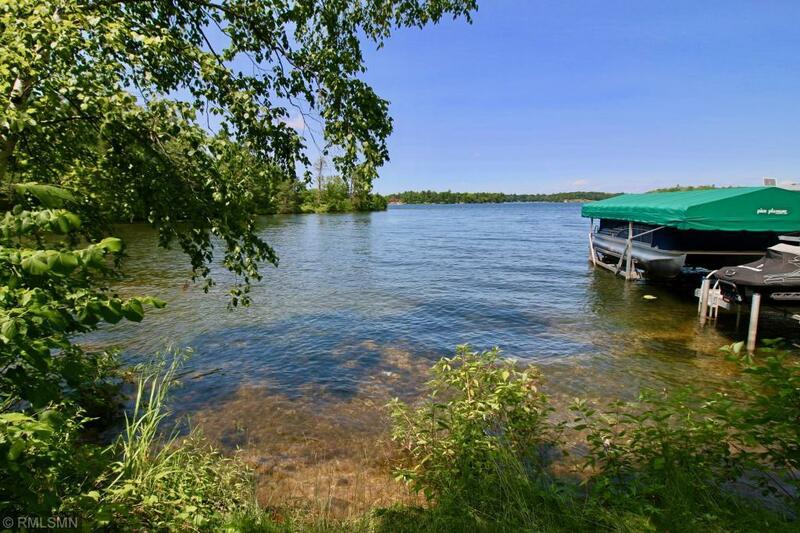 Listing courtesy of Re/Max Lakes Area Realty- Baxter. This home sale information is not an appraisal, competitive or comparative market analysis, CMA or home valuation. Listing broker has attempted to offer accurate data, but buyers are advised to confirm all items.